Islam Around Us: Al-Qaeda in Yemen denies U.S. claims on attack plots. Al-Qaeda in Yemen denies U.S. claims on attack plots. 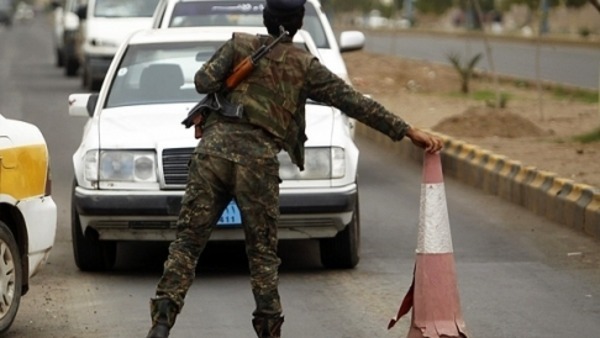 Dubai | AFP | 27 Aug 2013 :: Al-Qaeda in Yemen has denied U.S. allegations it is plotting massive attacks that prompted the closure of Western missions in the country this month, in a statement posted online. The extremist network also denied reports confirmed by Yemen’s President Abdrabuh Mansur Hadi that U.S. intelligence services had intercepted a conversation between al-Qaeda chief Ayman al-Zawahiri and Nasser al-Wuhayshi, head of the Yemen-based al-Qaeda in the Arabian Peninsula. “Hadi repeated the nonsense and propaganda published by U.S. intelligence on telephone calls between jihadist leaders to justify the US plot to kill Muslims in Yemen through continued raids,” AQAP said in the statement posted on jihadist Internet forums. Hadi had “claimed the jihadists were plotting to target oil terminals in the country using bomb-laden trucks,” said AQAP. “We also affirm our concern... in preserving the blood of Muslims,” the statement added. A source close to Hadi quoted the Yemeni leader as saying Friday that in the alleged conversation between the al-Qaeda leaders Wuhayshi told Zawahiri he would be hearing of something “that will change the course of history”. Hadi and U.S. President Barack Obama had discussed the matter at the White House on August 1, according to the same source.